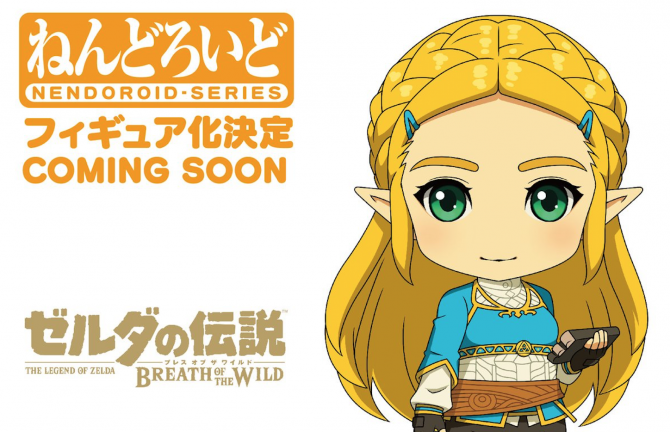 Good Smile is giving Zelda from Breath of the Wild the Nendoroid treatment. 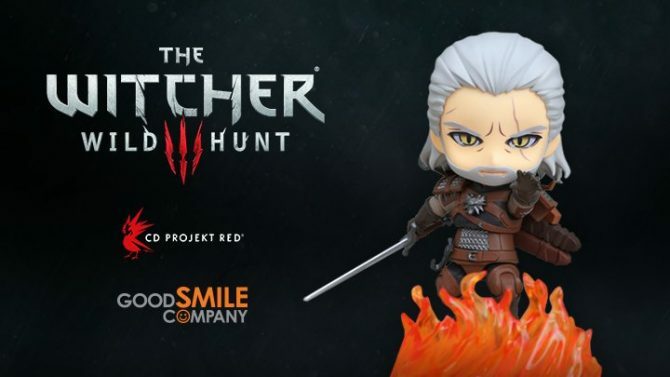 New Geralt nendoroids now have a release date and price point, accompanied by a hilarious trailer featuring Maul Cosplay. 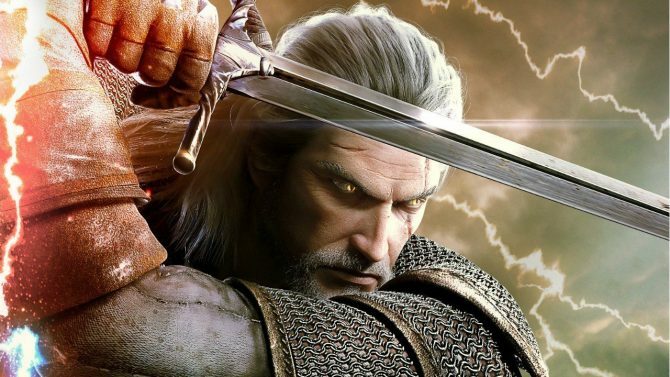 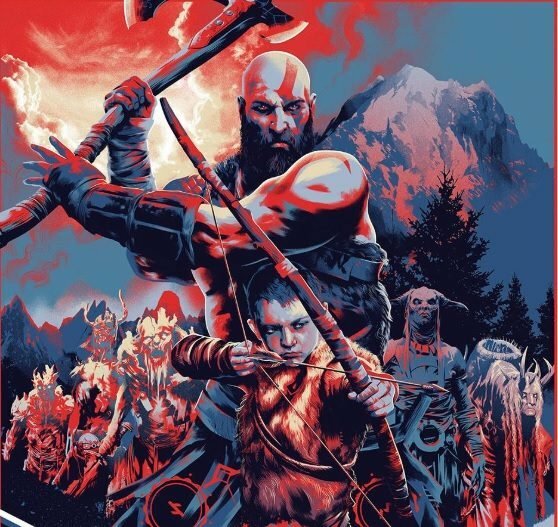 Geralt of Rivia is being turned into a Nendoroid complete with two swords, agni, and a battle-scarred-but-cute face. 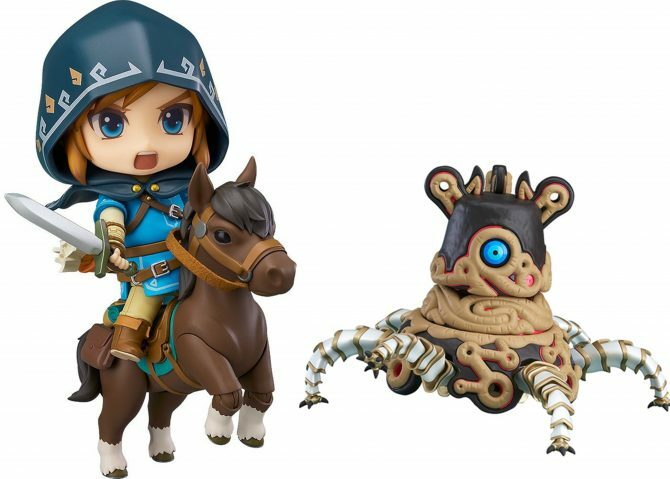 The Legend of Zelda: Breath of The Wild is getting another Nendoroid figure courtesy of Good Smile Company, this time it's a Guardian. 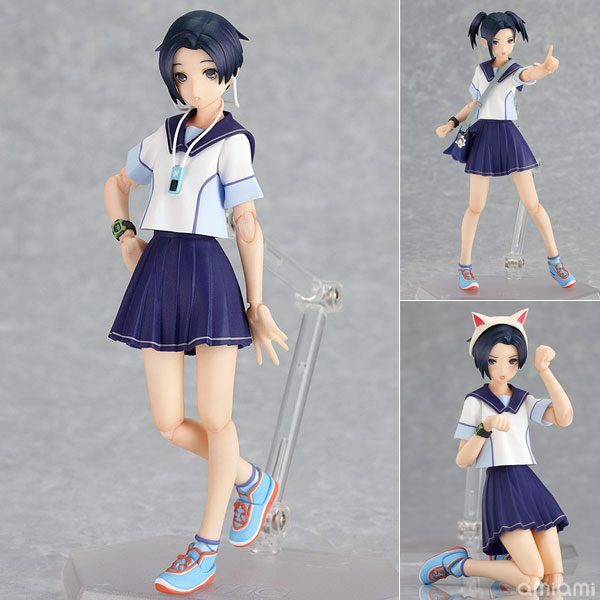 One of the most iconic characters of the Persona and Shin Megami Tensei series will become a Figma from Goodsmile Company. 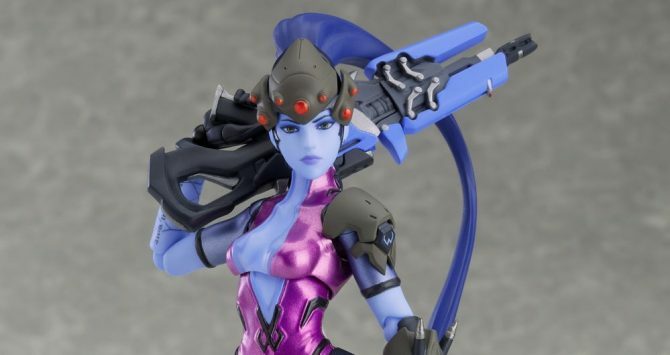 Good Smile Company revealed a lovely FIGMA action figure of Overwatch's deadliest blue-skinned sniper and femme fatale, Widowmaker. 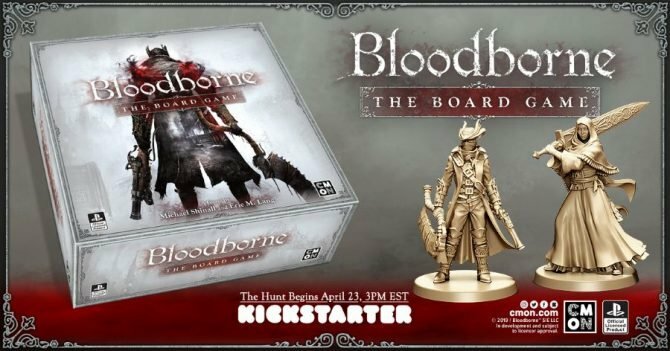 The Good Smile Company will be giving Lady Maria from Bloodborne the figma treatment. 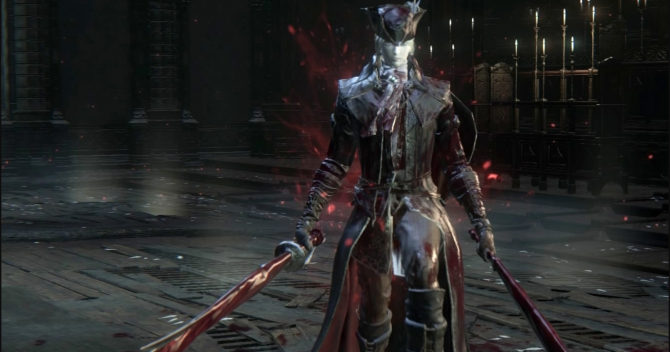 This is the second character from Bloodborne that's getting a figma. 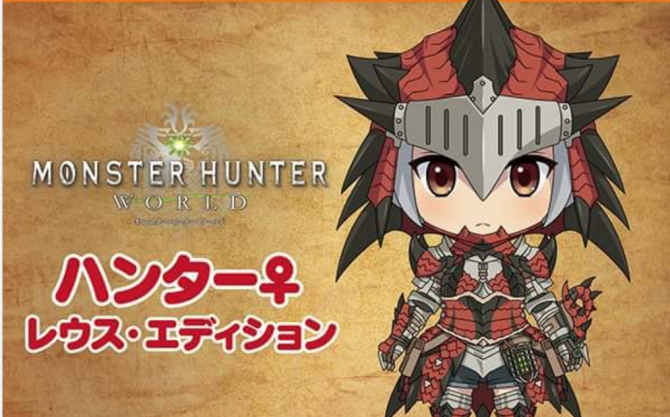 Good Smile Company has revealed some artwork for an adorable new Monster Hunter World Nendoroid that'll look epic on any display. 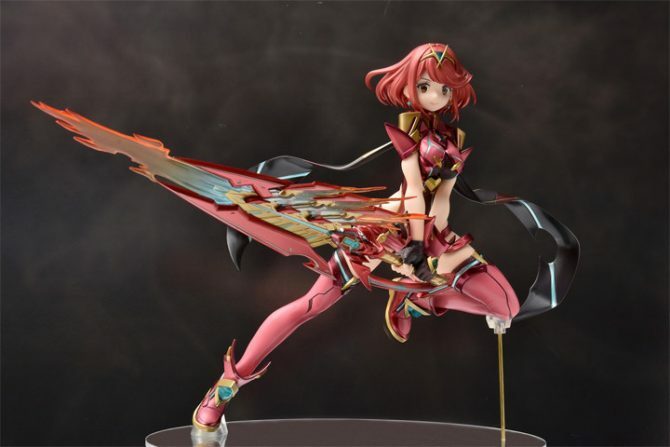 The Executive Director behind the Nintendo Switch exclusive, Xenoblade Chronicles 2, has revealed a new Pyra figure by Good Smile Company. 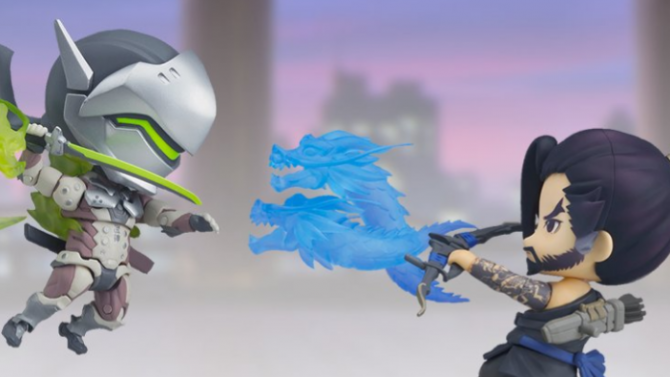 Blizzard announces Genji and Hanzo Nendoroid figures now available for pre-order. 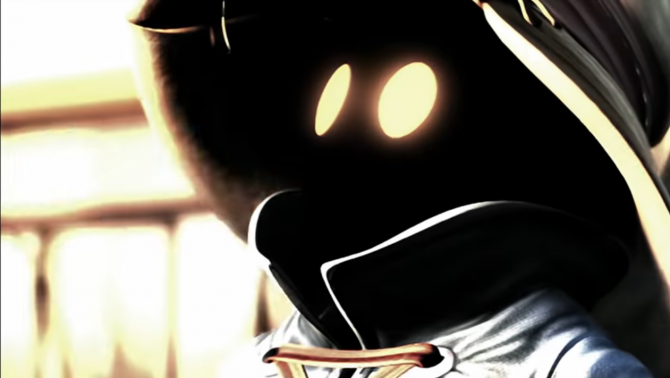 You can reserve your Overwatch ninja duo today! 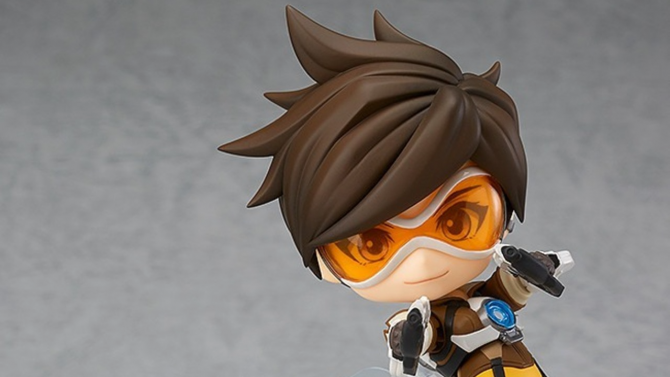 Tracer is the first of the Overwatch crew to get the Nendoroid treatment from Good Smile Company. 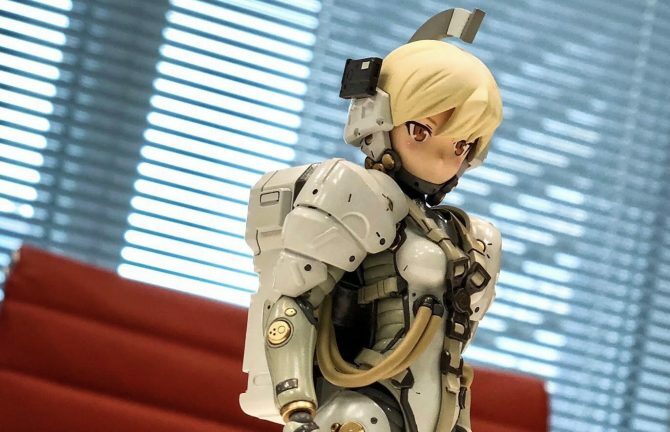 She's never looked so adorable. 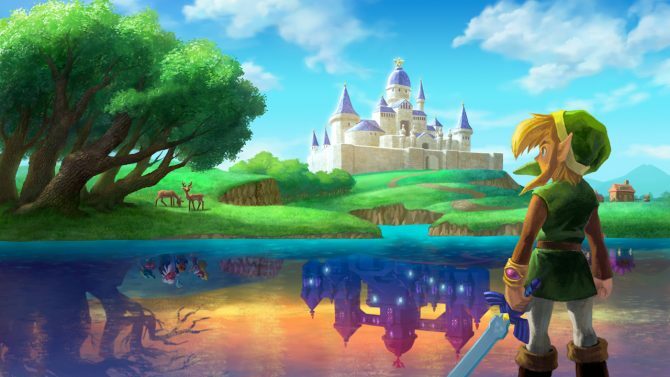 Link from The Legend of Zelda: A Link Between Worlds will be getting his own figma figurine from Good Smile Company. 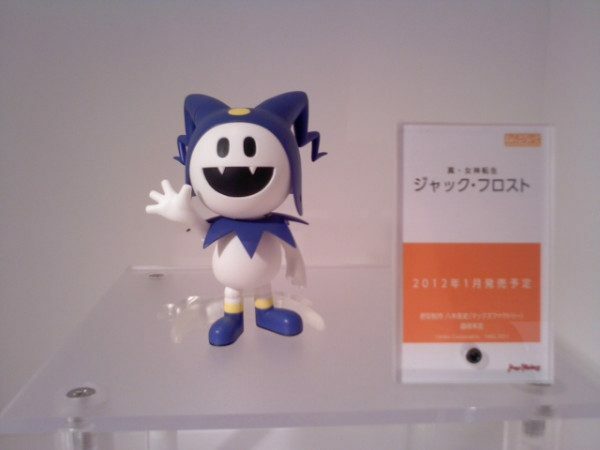 Frankly, I've never been that big on the whole cat ears thing. 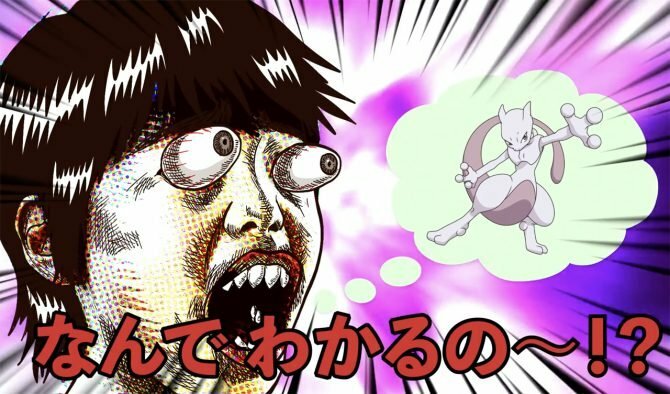 I've never really seen the appeal. 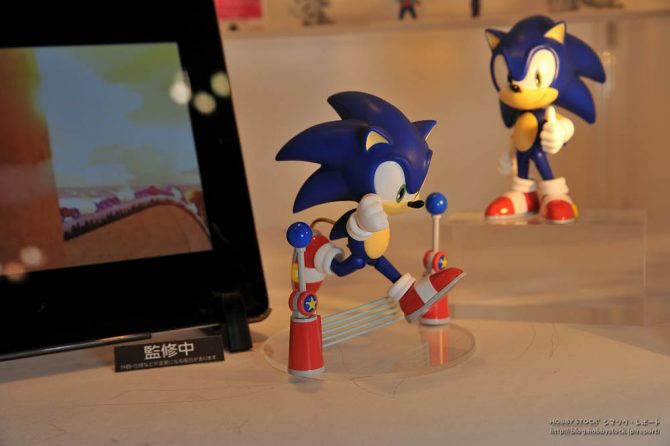 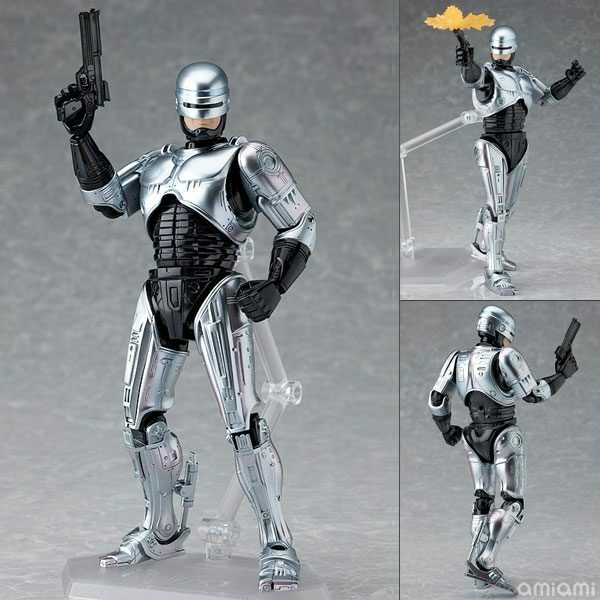 I mean, look at that pose in the pic; it's more creepy than anything. 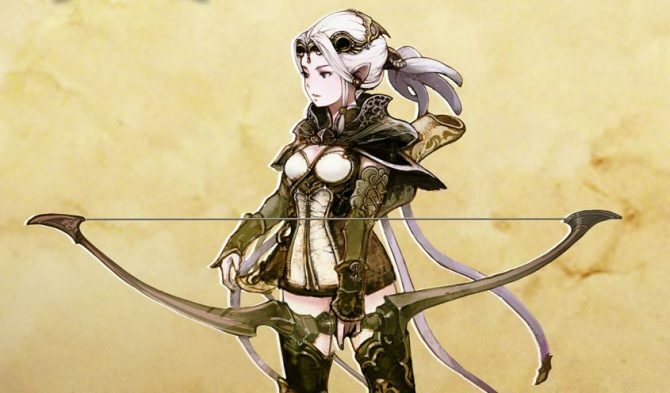 I've never really understood the intent behind Arc System Works' character designs. 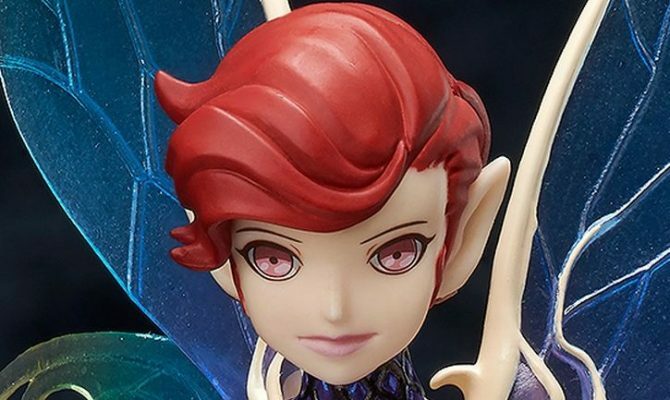 I mean, I appreciate their unique qualities and all, but there are a few that cross the threshold from, "Wow, this is cool and unique,"
We've known about Good Smile Company's Jack Frost Nendoroid for quite a while now, but just yesterday they revealed the painted version of Atlus' signature demon/persona.